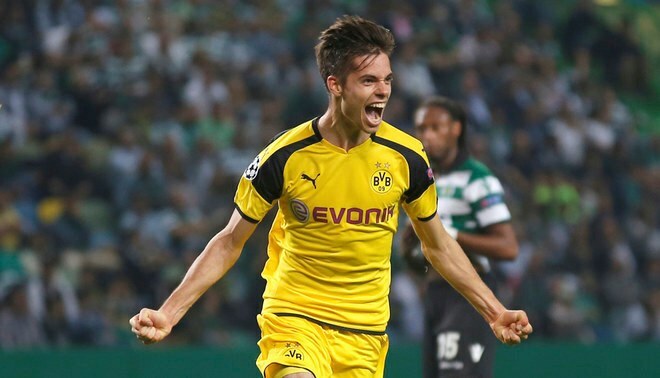 Arsenal reportedly could miss out on a deal for Bundesliga side Borussia Dortmund midfielder Julian Weigl, with the midfielder connected with a move to Paris Saint Germain. According to a French daily newspaper La Parisien, via Sports Witness, German star could be on his way to the Parisians initially on loan, before a permanent deal in the summer window. Weigl would join the French giants for a fee of over €20 million according to the latest reports, meaning he would reject a switch to Gunners. The 23-year-old central midfielder has failed to force his way into Swiss manager Lucien Favre’s plans at die Borussen, and could be on the way out. Be the first to comment on "Deal Closed – Bundesliga star snub Arsenal, set to join Ligue 1 giant PSG"